iPhone problems are hard to ignore. 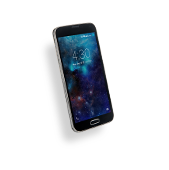 Whether a cracked screen is making it painful to text or your weak battery is causing you to be a wall-hugger, Cellairis can help. 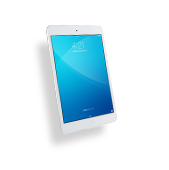 We offer Tennessee residents and visitors the very best in iPhone repair. 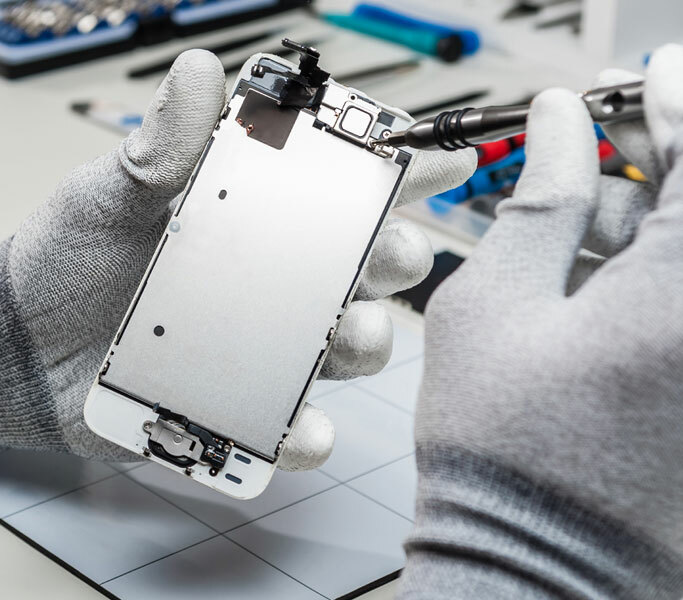 Our certified techs work meticulously on your iPhone damage so that you get the long-lasting restoration you deserve in the timely manner you need. 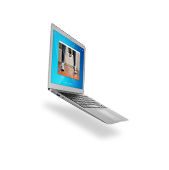 We always back our repairs with a strong warranty and our prices are the best in the industry. 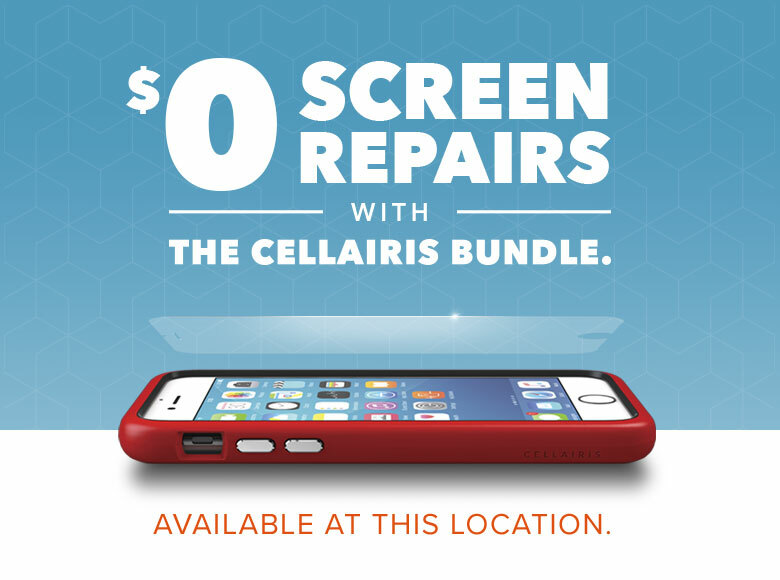 With a Cellairis near you, there is no reason to look any further for solutions to your iPhone problems. There is no way to truly use and enjoy your iPhone the way it was designed if your screen is cracked or shattered. We know accidents happen. When your iPhone takes a tumble on the pavement, trust our screen repair experts for rescue. 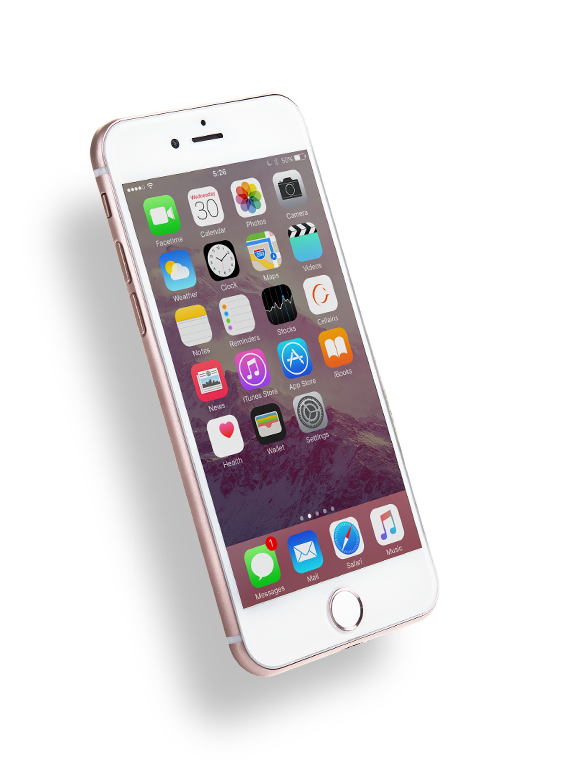 Our iPhone screen replacement services are typically complete within minutes. Customers love our convenient mall and Walmart locations, which allows them to shop while their phone is restored. Want to protect your iPhone from future accidents? We can help you with that too. 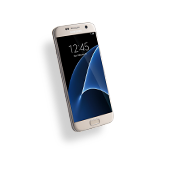 Cellairis not only offers screen protectors and designer cases, but we also have a popular Triple Protection Plan. How would you like to have unlimited screen replacement for life? If so, we will throw in a brand new custom case and professionally installed screen protector too! 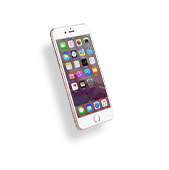 Contact a Cellairis near you in Tennessee to learn more about our excellence in iPhone repair. Our stores accept walk-ins or we can schedule a same-day appointment if that suits you best.